Mr. Behrens was tragically killed in an automobile accident in April 2004. William Behrens was a member of the Cedar Rapids Symphony Orchestra from September 1980 until his death in 2004. Mr. Behrens also performed with the symphony brass quintet. He began teaching trombone at Coe College in 1995. 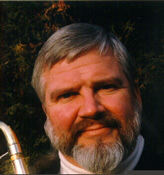 Mr. Behrens played Principal Trombone with the Cedar Rapids Municipal Band from 1982 until 2004. Behrens was a resident of Cedar Rapids, Iowa and Low Brass instructor at Coe College in addition to maintaining a private Low Brass studio. Mr. Behrens received his B.A. in Trombone Performance and Music Education from Luther College, with additional study at the University of Iowa. 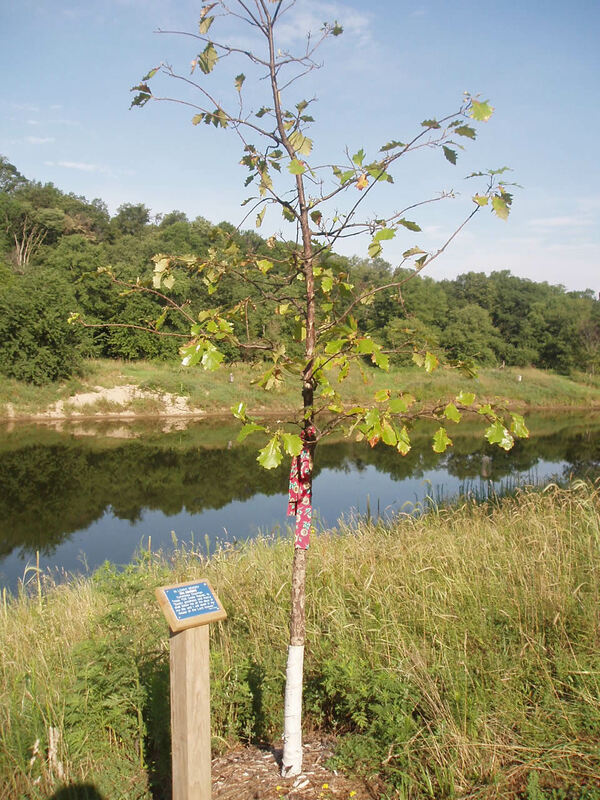 For the May 2 article from the Cedar Rapids Gazette, click here(.pdf). 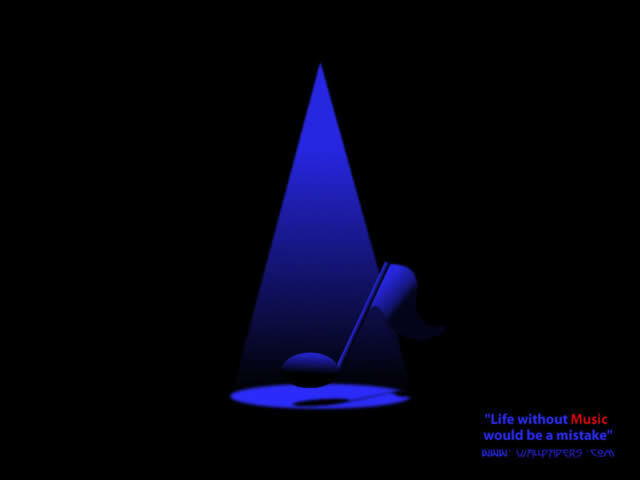 For the obituary, click here (.pdf). For Reverend Hayward's homily, click here. For Reverend Hayward's May 2 sermon, click here. 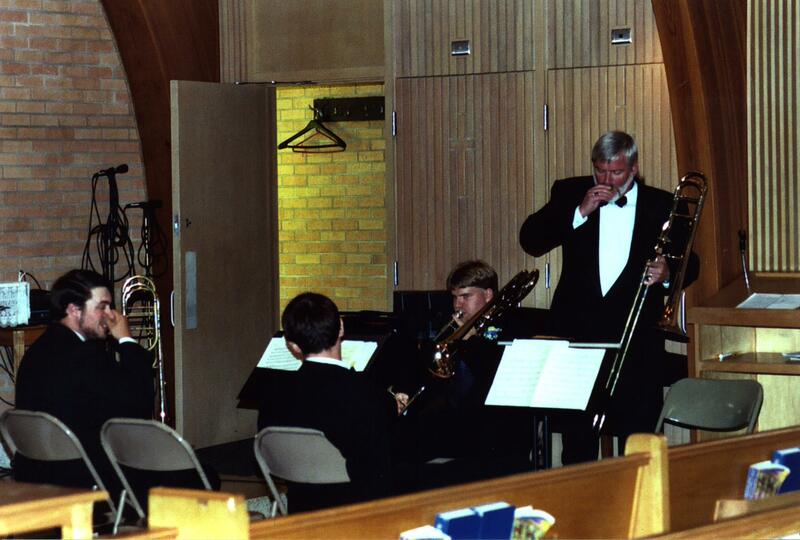 Click here for a picture of Bill Behrens at the July 11, 2003, wedding of his student Travis Shepard to fellow trombonist Dana Miller. 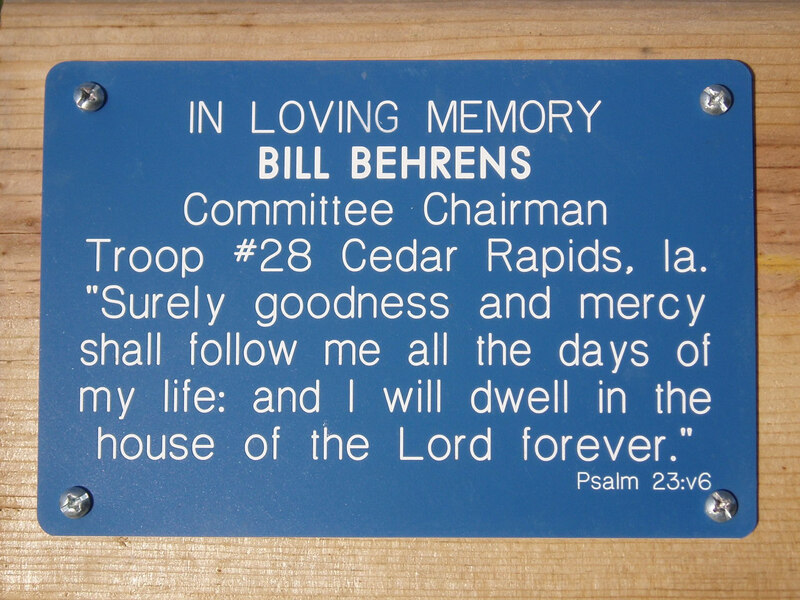 Click the images above for pictures of the Bill Behrens Memorial at the Howard H. Cherry Scout Camp. Copyright © 2004-2005, Coe College. All rights reserved.